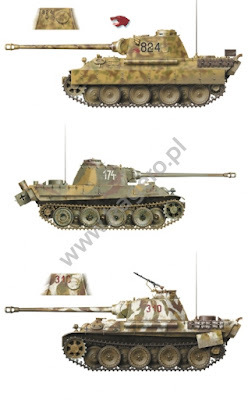 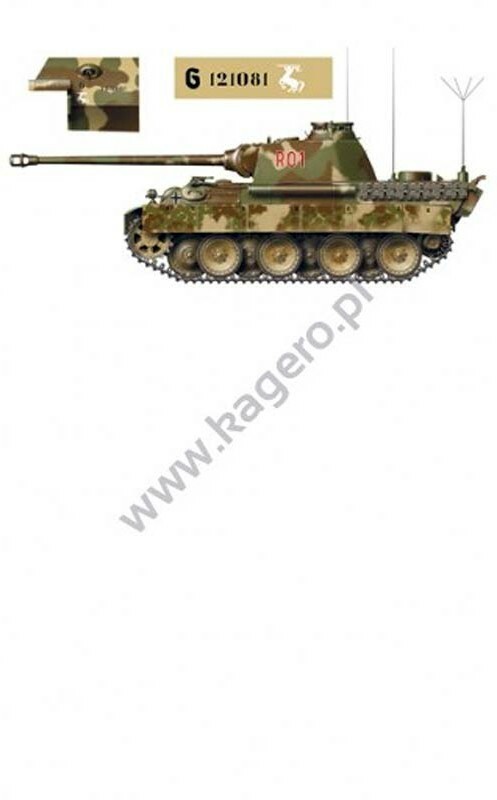 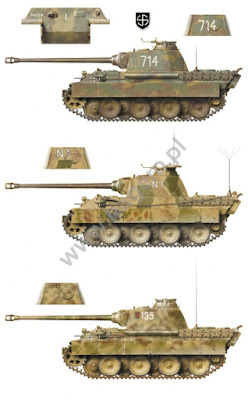 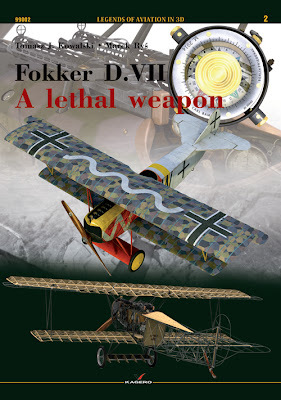 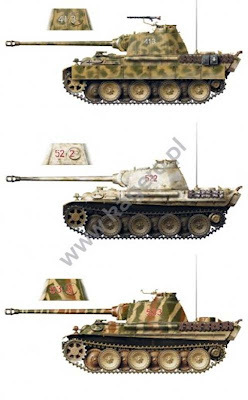 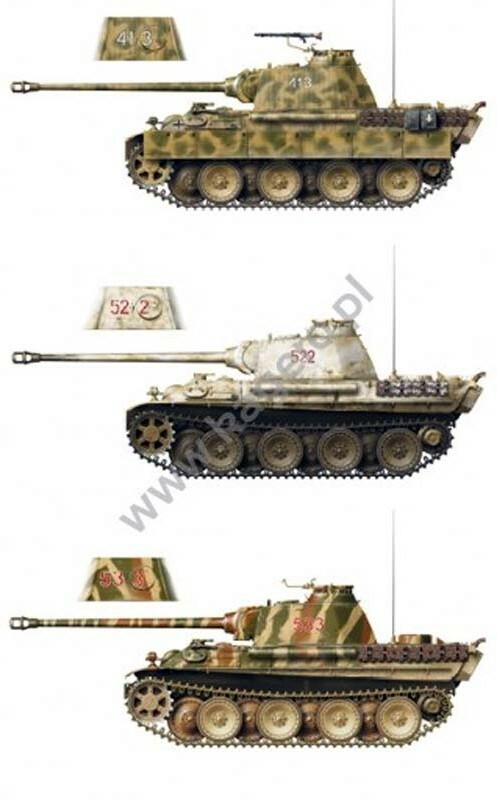 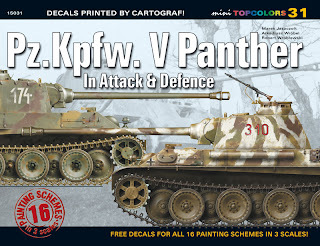 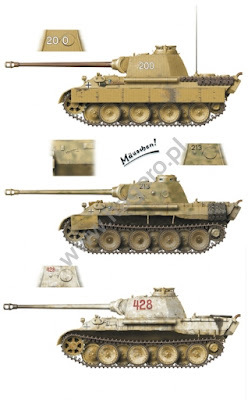 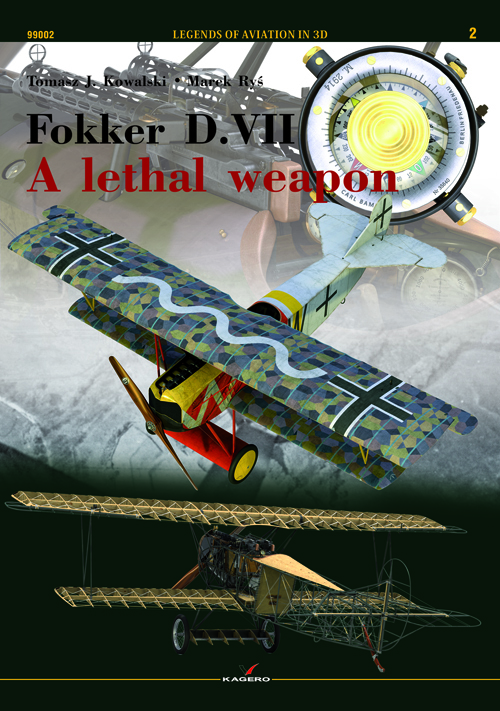 A big decal sheet with 1:72, 1:48 and 1:35 individual and national markings for 16 Pz.Kpfw. V Panther tanks. The decal sheet was printed by Cartograf. Each painting scheme is depicted on beautifully drawn colour profile and described in the 20 page guidebook with English and Polish text. 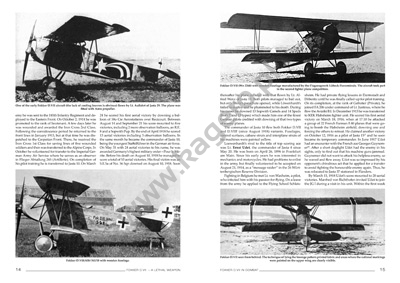 Please visit this link to see the product page, decals and colour profiles. This 168 page book, second in our Legends of Aviation in 3D series, is an invaluable reference for all modellers interested in this aircraft. 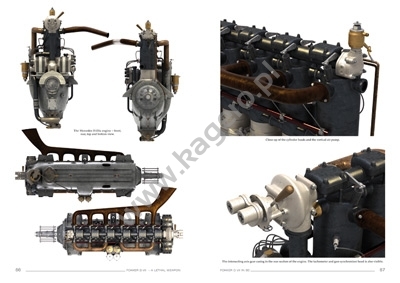 It includes 114 photos, 4 pages of drawings and 175 3D renders. 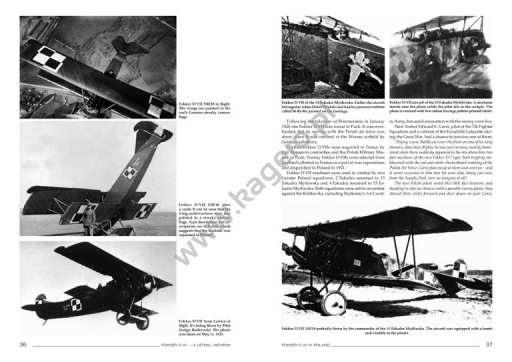 Please visit this link to see product page & some sample pages. 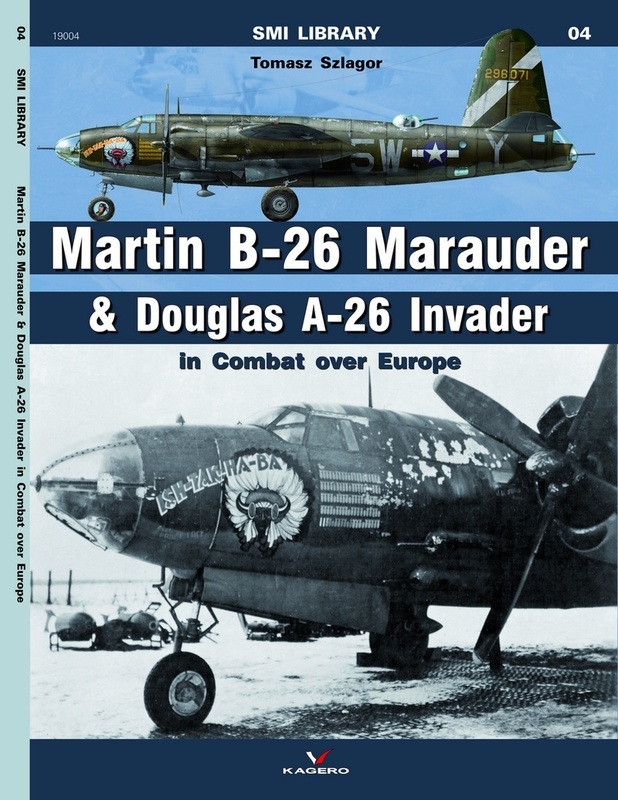 - B-26B-15-MA (s/n 41-31608) 'Our Baby' coded 'AN-Q' of 553rd BS / 386th BG. Please visit this link to see the product page, decal sheet. 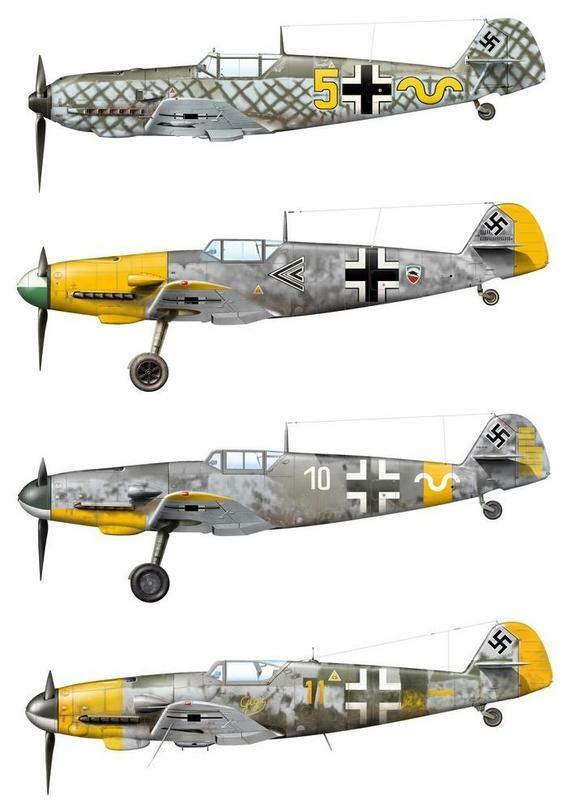 - Messerschmitt Bf 109 G-10/U4; 'Yellow 11' of II./JG 52, München-Neubiberg, May 1945. 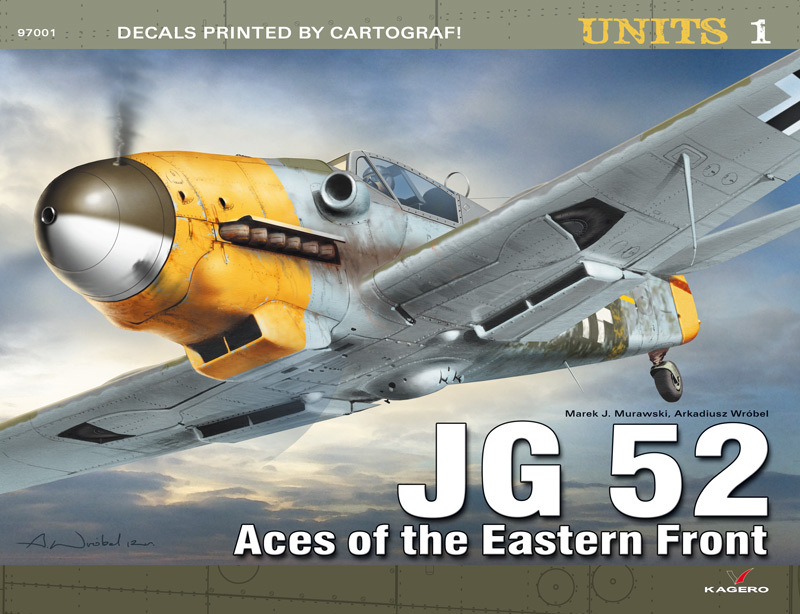 All are available this month on the Kagero website – get in there quickly!